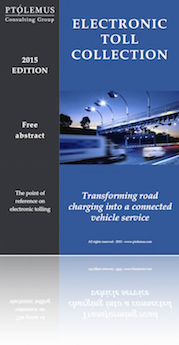 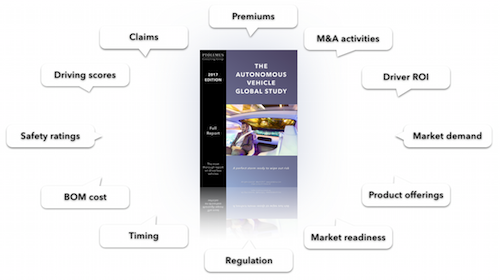 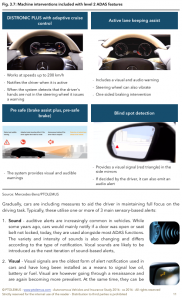 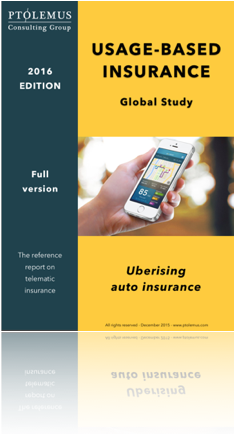 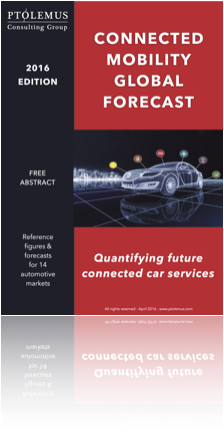 Amid the chaos, the Autonomous Vehicle Global Study is the definitive report for the risk and the mobility sectors to make sense of the rapidly changing environment, untold liabilities and incredible promises of a driverless car parc. 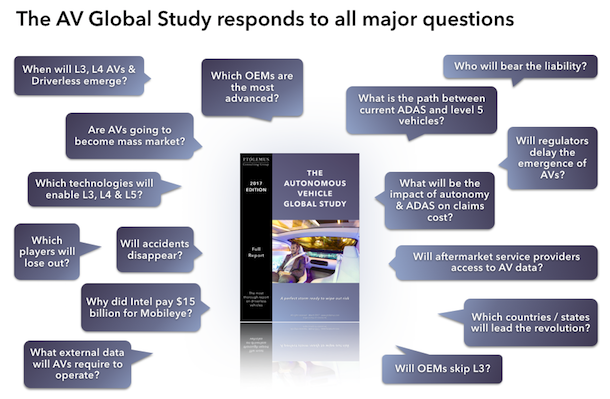 Almost every manufacturer has now announced plans for autonomous vehicles sometime in the near future. 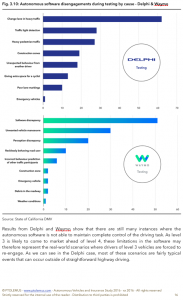 If they have not, they are making partnerships to subcontract and beat the others indirectly in the race for the driverless car. 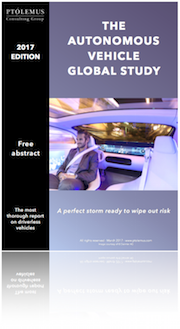 To win that race and to ensure safety at the same time is a huge undertaking that the whole industry in now grappling with. 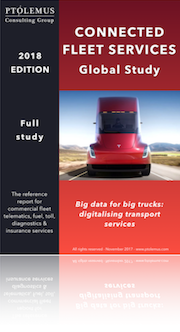 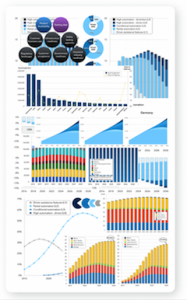 The AV Study 2017 analyses each of the elements contributing to the arrival of driverless cars and trucks.